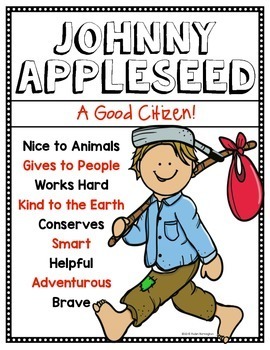 Johnny Appleseed is a terrific way to discuss good citizen characteristics! 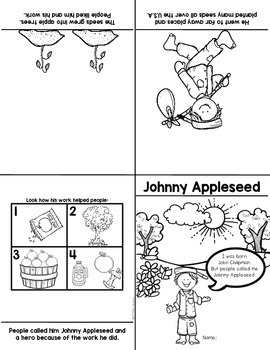 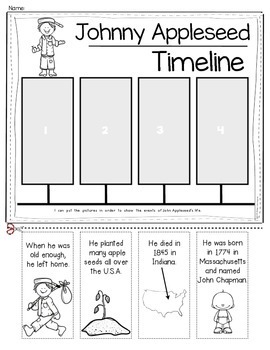 All of these printables are related to Johnny Appleseed and can be seen by clicking the preview button. 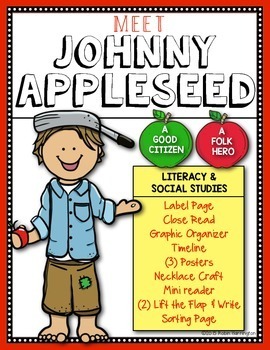 If you want my 12 page Johnny Appleseed emergent reader…it is available in my store too!